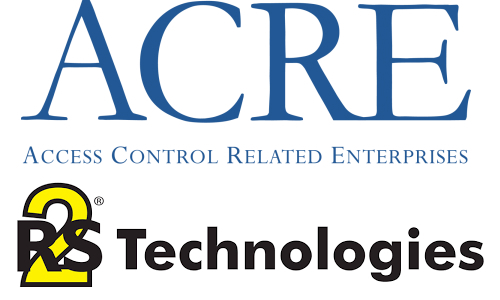 The deal for RS2 follows the recent acquisition of Open Options as ACRE continues to build its access control market share. ipDatatel and Resolution Products actually underwent simultaneous recapitalization with private equity backing and are now majority owned by an investment group. 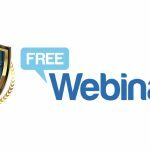 Covering over 6 million square feet per system, Lencore’s n.FORM™ Mass notification system works in conjunction with the fire alarm or security system for a clear, intelligible signal. 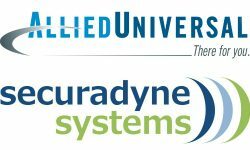 Securadyne Systems will become the technology service platform upon which Allied Universal will provide global systems integration capabilities. 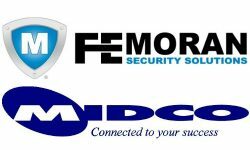 MidCo’s in-house capabilities include all forms of electronic security, network infrastructure, hosted environments and telecommunications services. 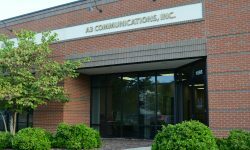 A3 is led by Brian Thomas, the company’s president and CEO since 2012. He will continue to serve as president of A3 under C&B’s ownership. 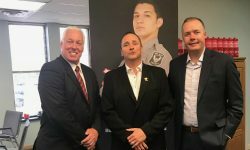 Established in 2005, American Pride Security Services specializes in part-time and full-time security officer services. 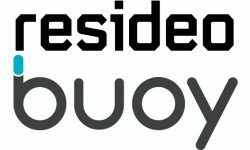 The Buoy Labs smart home software sends an alert to a potential leak and shuts off the water, automatically or via the app. 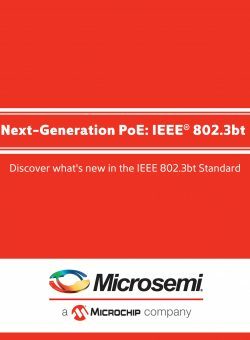 MRI Distribution, SnapAV’s third distributor purchased in the past year, was a member of the Powerhouse Alliance and carries brands such as Napco, 2GIG, Elk and more. 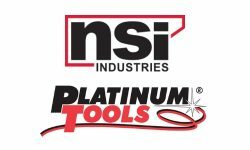 NSI says the Platinum Tools product portfolio will add immediate category depth to its electrical solutions. 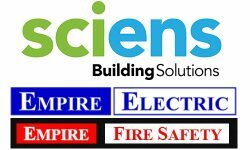 Huron Capital formed Sciens in 2016 to pursue a buy-and-build investment strategy in the fire detection and integrated solutions sector. 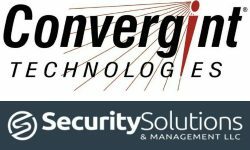 The acquisition adds to Convergint’s expanding presence in the Carolinas, with expertise within the government, healthcare and retail security fields.